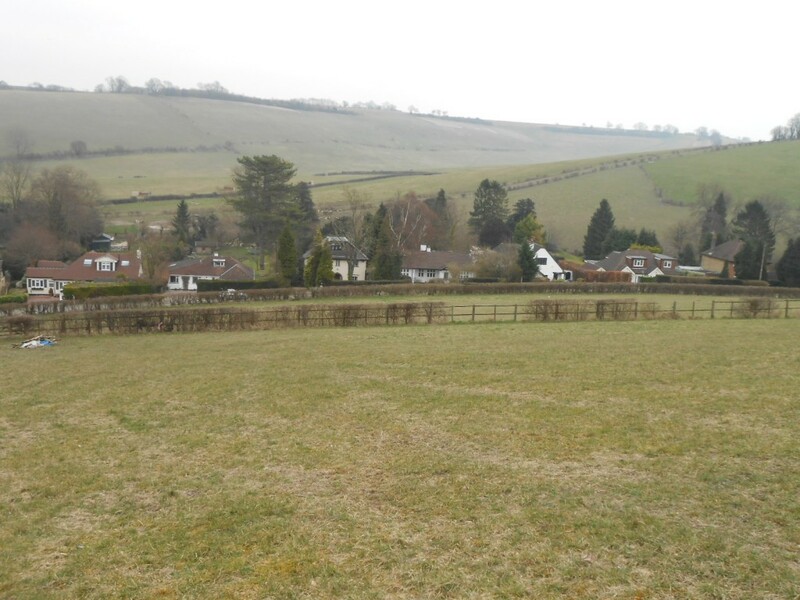 We have just recently carried out a Full Building Survey of a property which has a large number of fields which can be used for Equestrian use; however, the grazing on the land is limited by the fact that the fields and paddocks are a Site of Special Scientific Interest. The fields in the summer are home to a variety of orchids. Therefore, the fields cannot be ploughed, treated with weed killer or modern fertilisers used. This therefore, restricts the number of horses or amount of livestock which can be kept and the SSSI also relates to parts of the garden. Therefore, when buying property especially in rural areas and not just down land, it is important that solicitors carry out all relevant checks and any conditions from English Nature or equivalent bodies are disclosed, otherwise enforcement action can be taken if the sites are damaged.